Another win for agri-business in Kyogle today, with the announcement of $4.2 million to seal the final 15 kilometres of the Clarence Way. Five major businesses use the road link which connects farms at Tabulam to markets in Queensland. 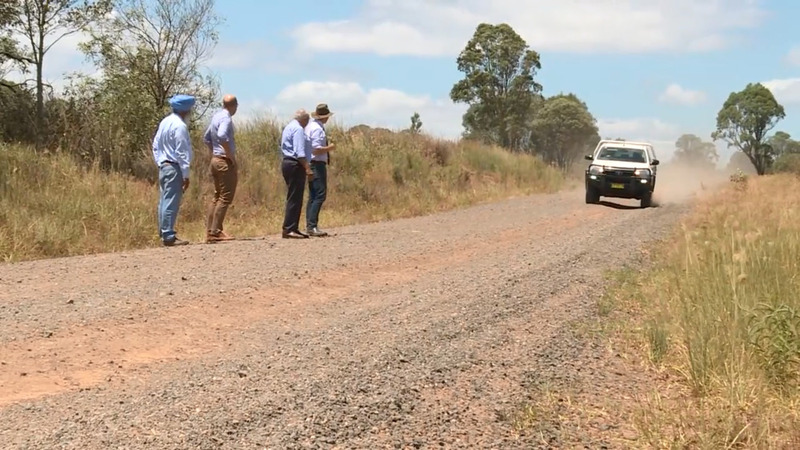 It’s hoped the funding will stabilise the last section of dirt road, making it safer for freight and transport companies.